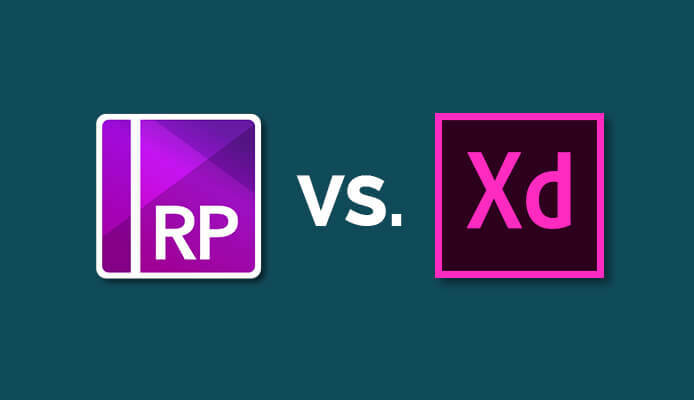 As a UX/UI designer, you will probably already have your favorite program that you use again and again because it is familiar to you, but in this blogpost I will explain to you why I use Axure RP and Adobe Xd and why I think you should give these programs a shot. Our key takeaways from the NNG UX Conference in Copenhagen. An important customer in the Telecom sector asked us to adapt their purchase flow based on the needs of the end user. This is how we did it! Mobile UX: tips & tricks! In this blog post you'll learn how to optimize the UX of your mobile website or application. How can Card Sorting help when working on your IA? And what is needed to organise the perfect workshop? Tips & tricks for contextual inquiries in different markets. The Customer Journey map: your customer inside out! With a customer journey map you can identify all the needs and wishes of your customer, a handy tool while developing your new website. Read the report about the event 'Healthcare UX' on the 17th November 2016 in Antwerp. Friday the 10th of November: after the success of last year, a new World Usability Day was organised at the Winkelhaak in Antwerp.